Water leaks can become worse if neglected. 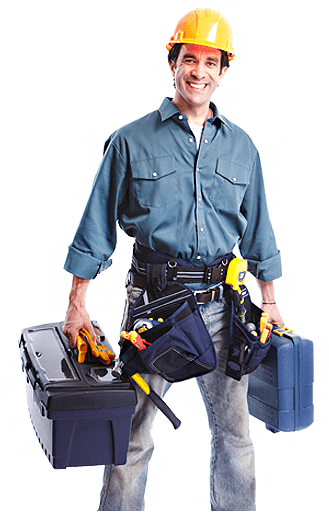 You need to fix them fast and AK Plumbers are just waiting to help you in this dire need. 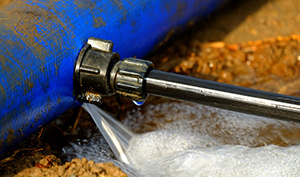 “Finding a plumber near me” has never been so easier before AK Plumbers, just fill out this form and book expert plumber in Essex right now for all your water leaking issues. Taps, basins, toilets, sinks, and tanks can break anytime. Though it is not an emergency but can become if not met with a proper solution in the first hand. 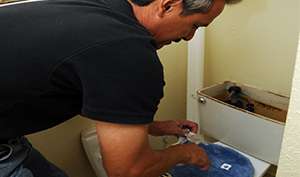 AK Plumber’s plumbing services in Essex are meant to solve all your bathroom repairs and installations. 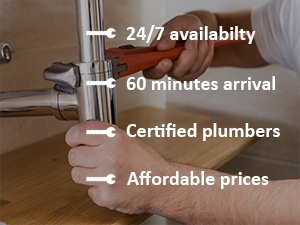 Book your plumber online here. 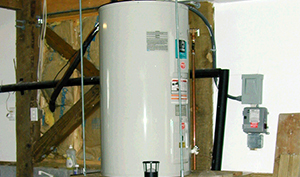 Water heating systems are durable and reliable but when to mess up, they create real problems. 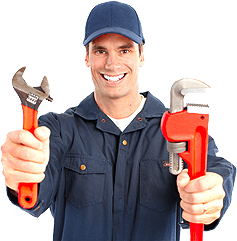 Our emergency plumbers in Essex help you get rid of any kind of problems in water heating system. Our experts have just the right equipment to diagnose and repair issues with durability and guarantee. 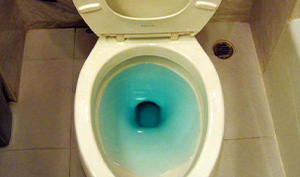 Blocked toilets are a real mess and can become complicated. 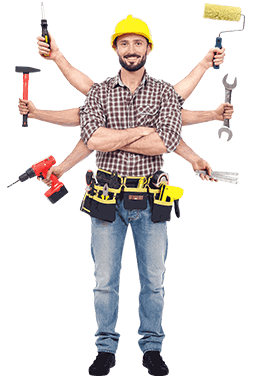 Therefore, you need the services of expert & qualified plumbers. AK Plumbers is among pioneer plumbing companies in Essex, our expert and 24/7 available plumbers will help you quickly get rid of any kind of drainage and blocked toilets issues.